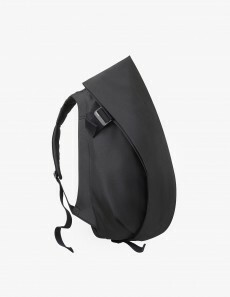 The Isar Small Rucksack by Côte & Ciel is a backpack with an eccentric design. 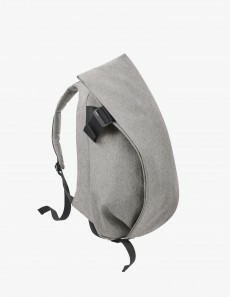 Its design is both beautifully modern and alien as it is functional, the Eco Yarn fabric makes the rucksack weatherproof. 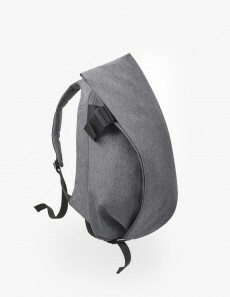 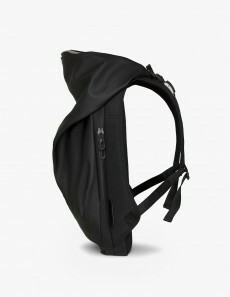 It consists of a front compartment with a pocket and compression straps. 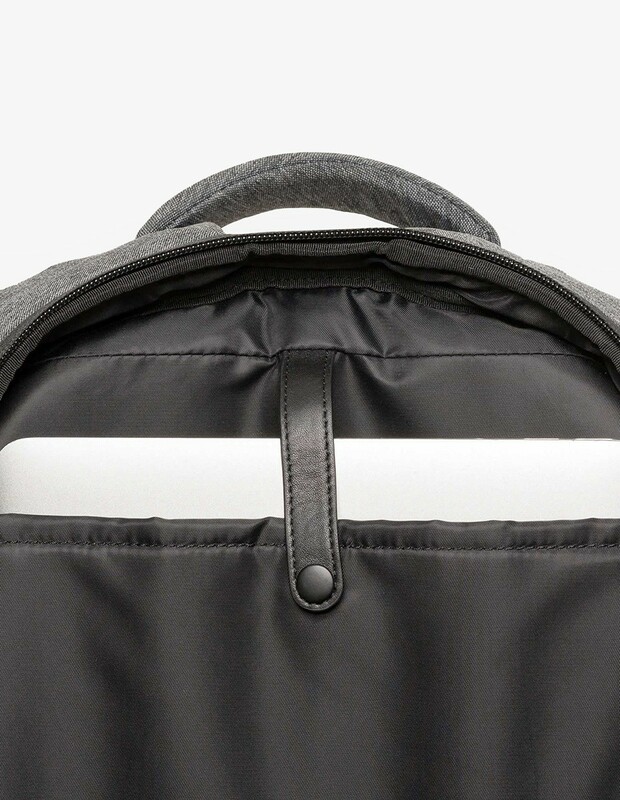 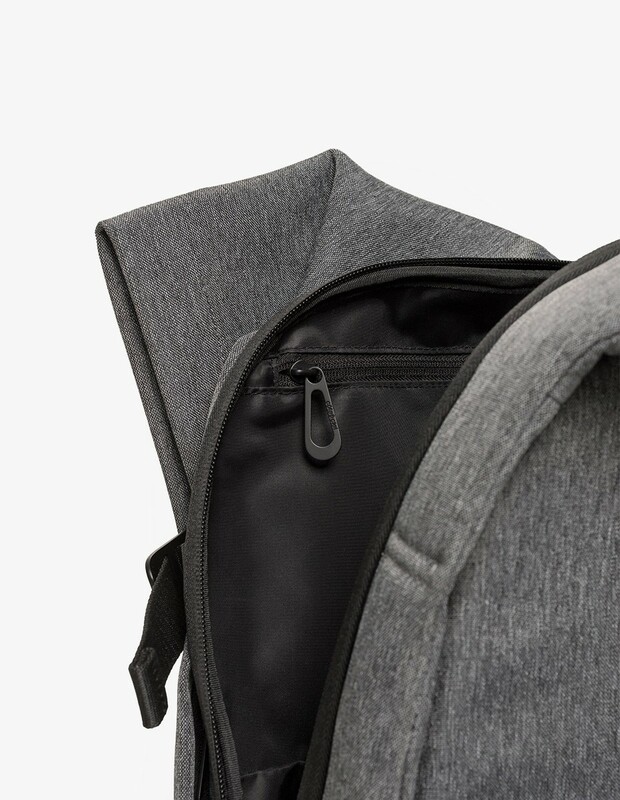 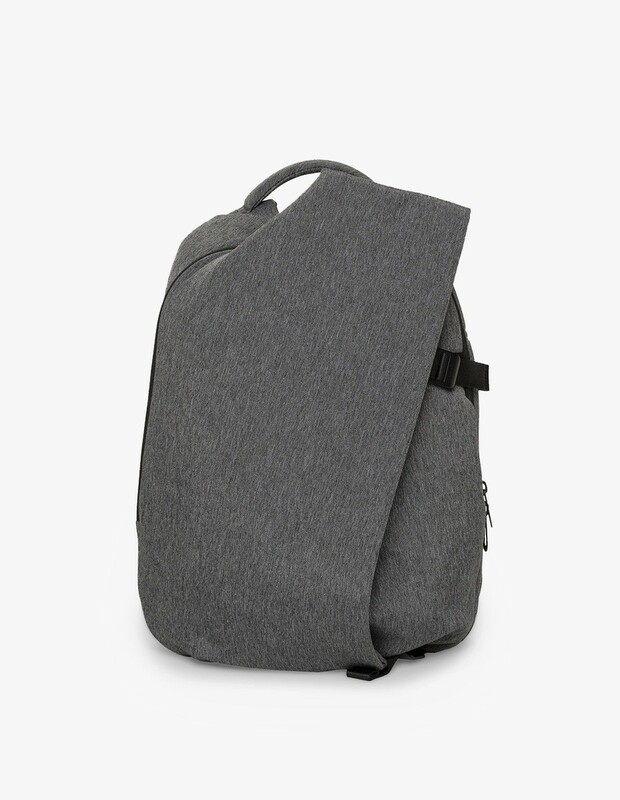 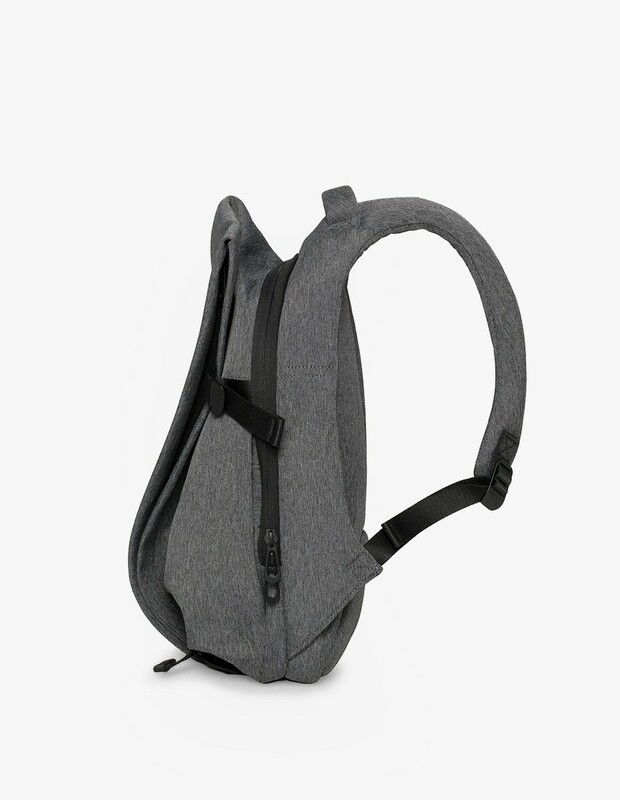 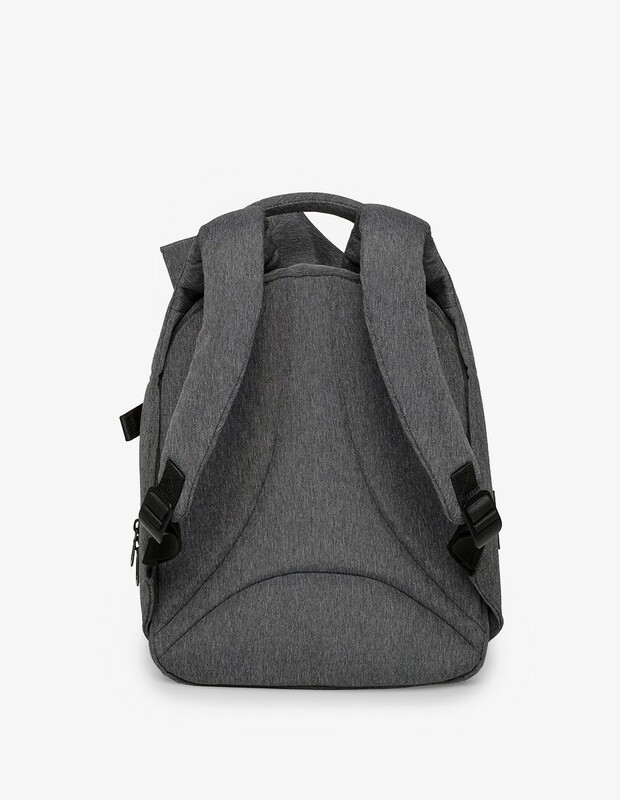 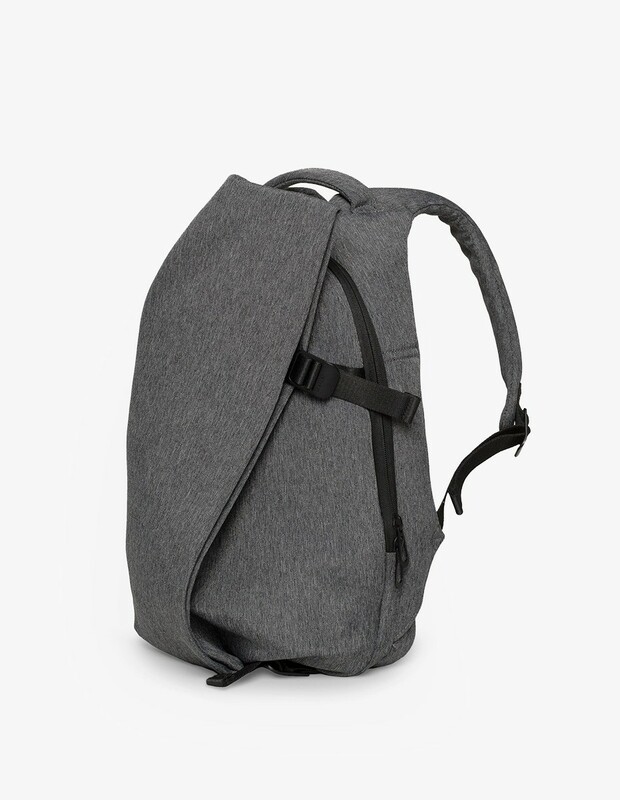 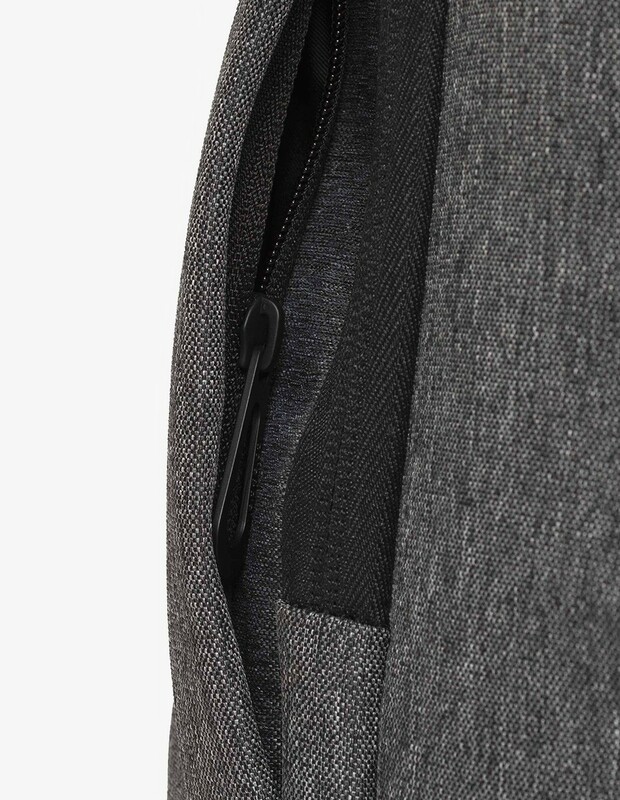 The Separate back compartment has a padded laptop pocket that protects 13" devices and mesh pockets. 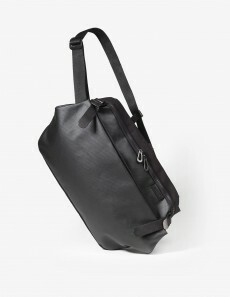 The metallic trims and black leather details on the handle and frame add tactile comfort. 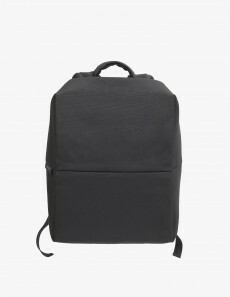 Here featured in Black Melange.